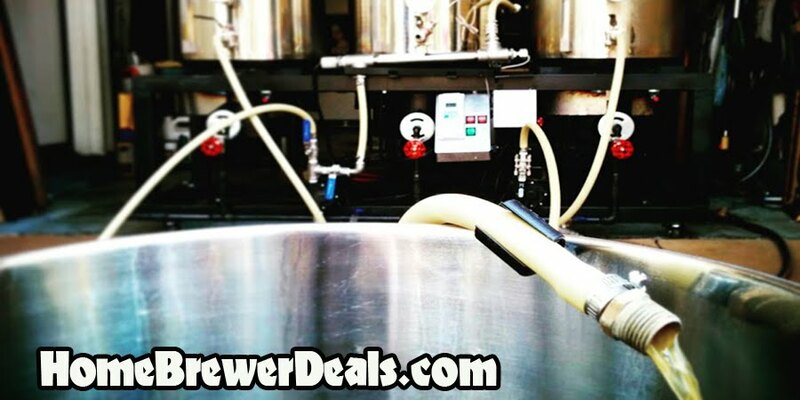 Coupon Description: Right now you can save 15% on Home Brewing Wort Chillers at MoreBeer.com. This is for their full line of homebrewing wort chiller including plate chiller, convoluted counter flow chiller and immersion chillers. They have both copper and stainless steel wort chillers to choose from. 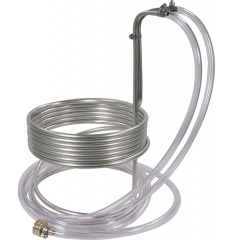 The quicker you can cool your wort down the better for your homebrew so if you have been thinking about making an upgrade, this is a great time to save some money!